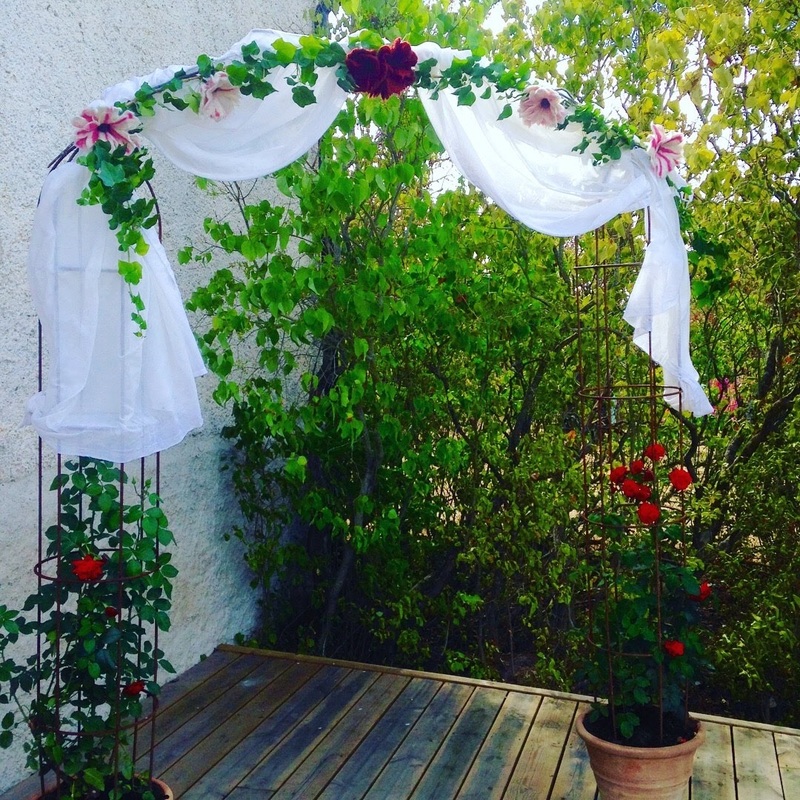 As decorations for a wedding portal. 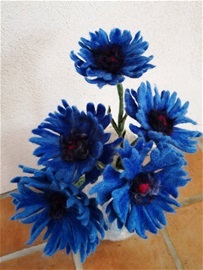 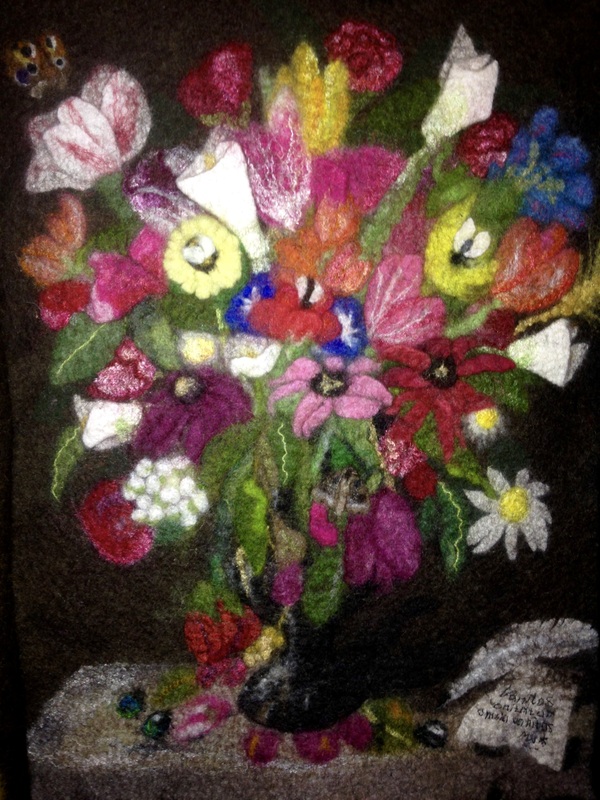 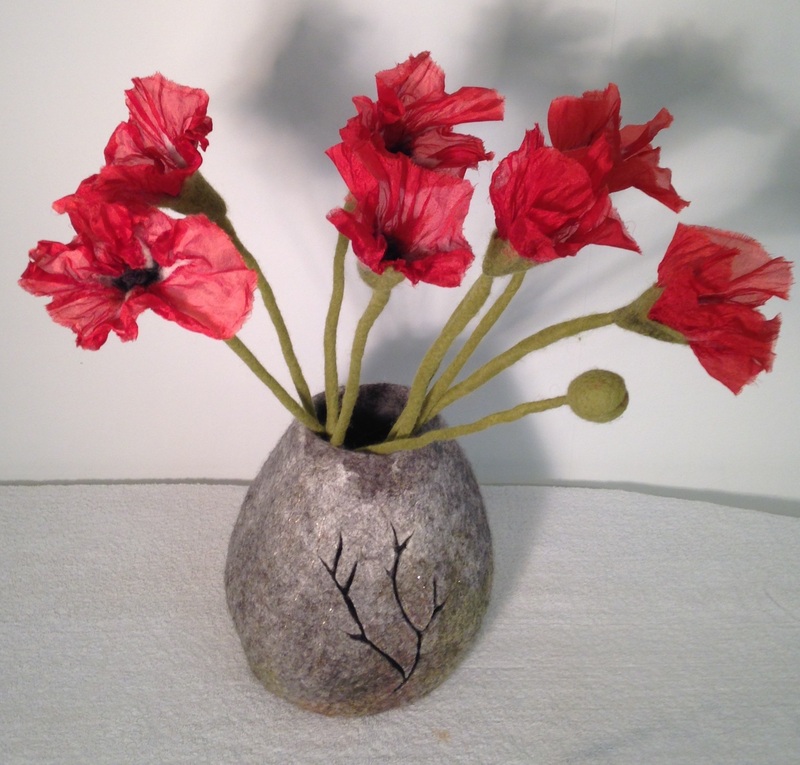 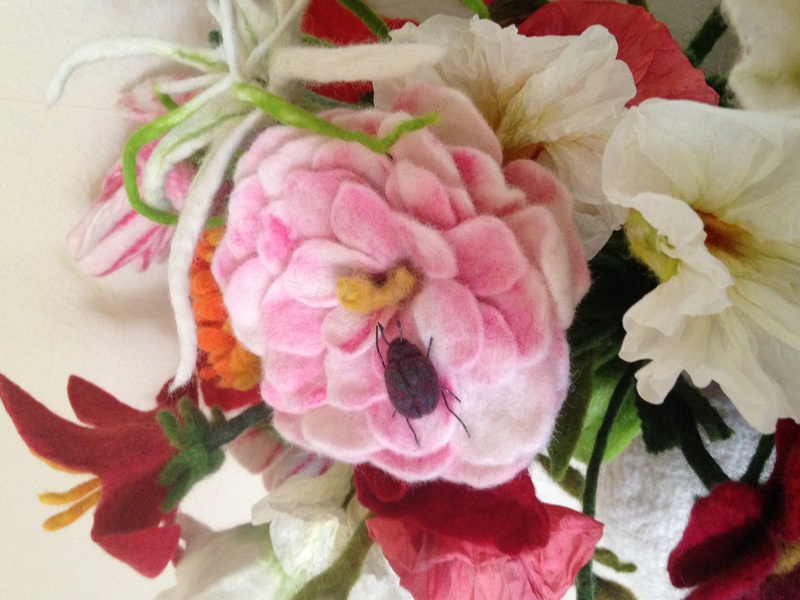 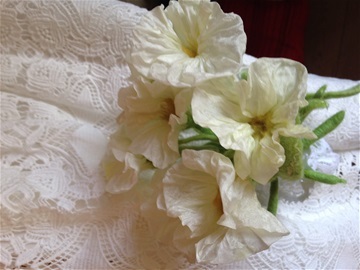 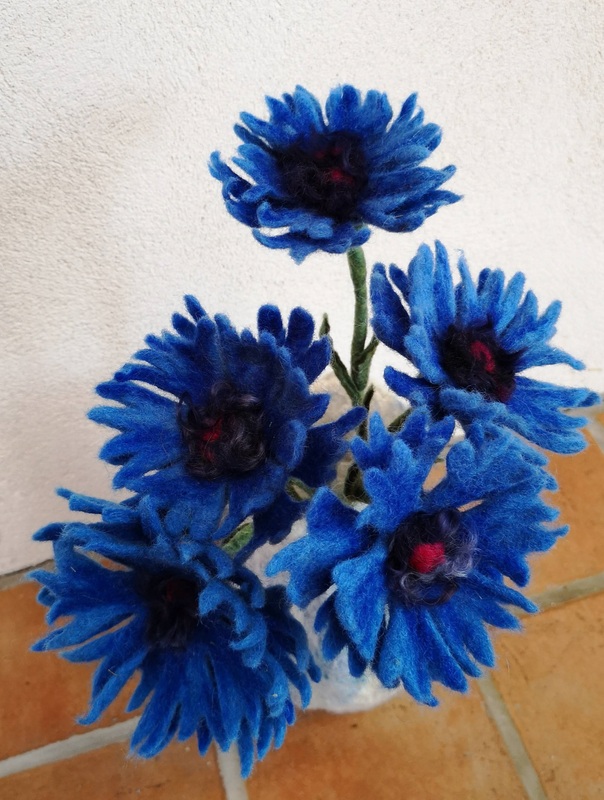 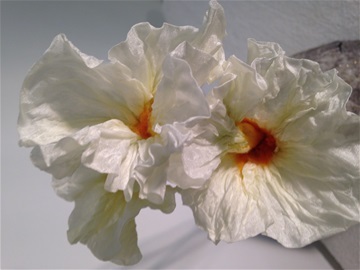 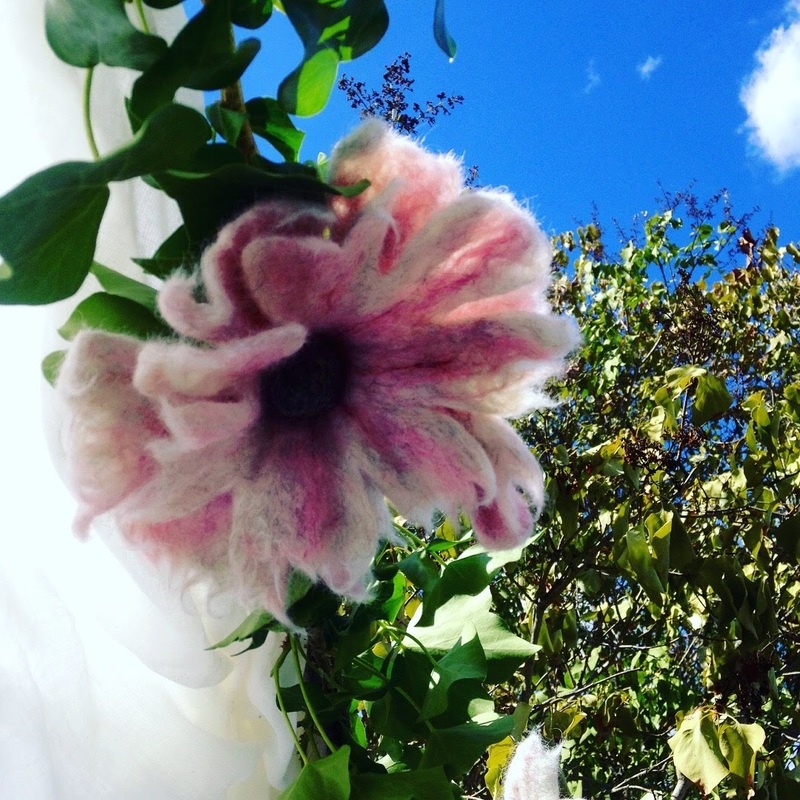 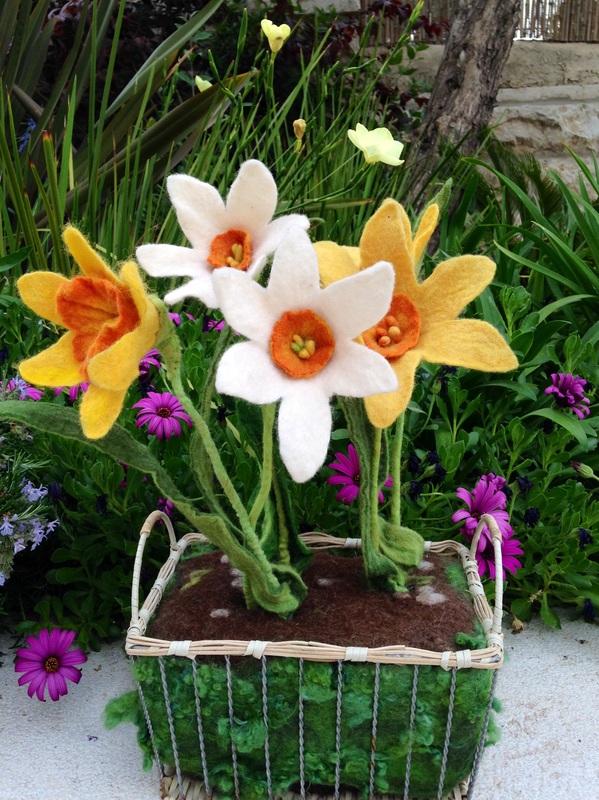 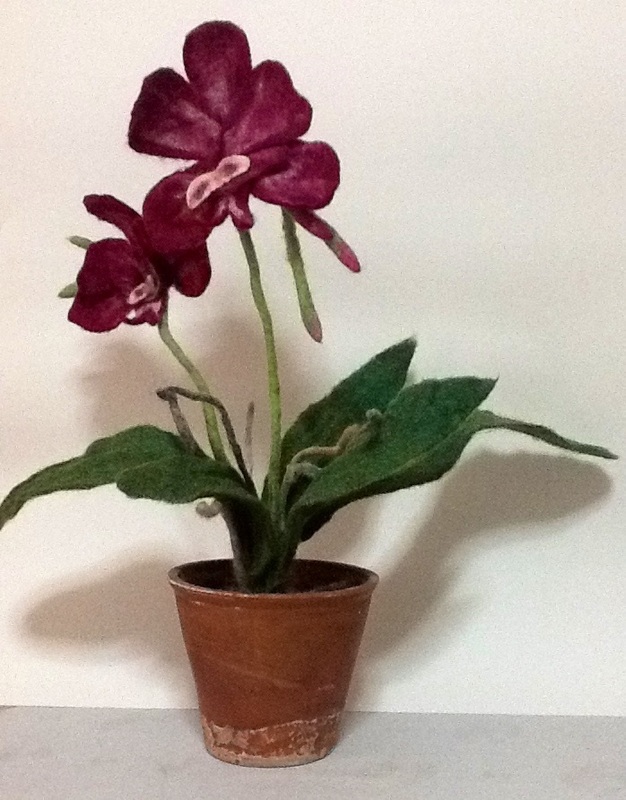 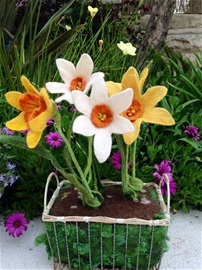 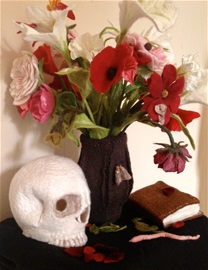 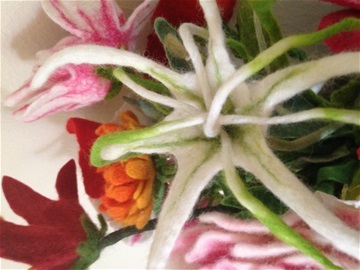 I have always felted flowers, when inspiration fails me I can always do some flowers. 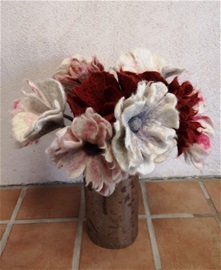 For them there is never a lack of inspiration!